[Johannesburg, South Africa, April 15, 2019]. 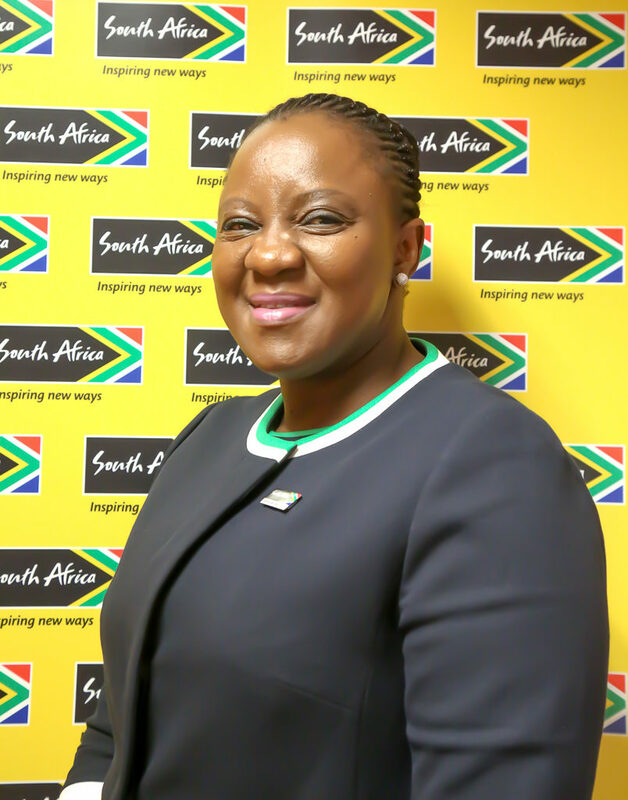 Brand South Africa has announced the appointment of Ms Thulisile Manzini as Acting Chief Executive Officer of Brand South Africa, with immediate effect. This comes amidst a number of organisational challenges that the organisation faced recently, amongst which is the suspension of Dr. Kingsley Makhubela as CEO, due to a number of charges currently being pursued through a disciplinary process.